New Photographers Guild is a mentored photography programme preparing recent graduates for professional life beyond education led by Elaine Livingstone, photographer, Claire Stewart, photography lecturer and James Pfaff, photographer and artist, in association with Street Level Photoworks. 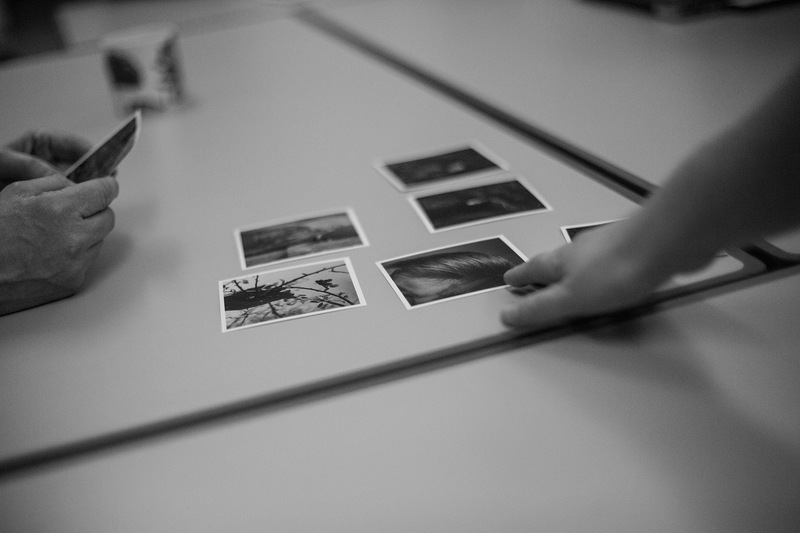 Working in a small team and meeting monthly, photographers will be offered support, guidance and experience in working to a creative brief from initial conception to the final editing process, culminating in a participant-led exhibition. The programme comprises of monthly meetings in Glasgow over this period: while we do understand that sometimes life and work can get in the way unexpectedly, it is important that you feel able to make this commitment before accepting a place. New Photographers Guild welcomes applications from graduates working across all photographic genres. If you are interested in taking part, please send six images of your own work and a statement (300 words max) to newphotographersguild@gmail.com describing your work, and how you think this opportunity could be of benefit to your creative career. The deadline for applications is Saturday 29th September 2018 at Midnight. Shortlisted applicants may have to attend a brief interview before being offered a place on this year’s programme. You will be notified if you are being offered a place on the programme or are invited for interview by Sunday 7th October. The initial session will take place on Wednesday 24 October 2018, 6pm-9pm. The programme will run from October 2018 to May 2019 (exact dates TBC), with a final exhibition taking place after the programme is concluded (exact dates TBC).